Epic Mario Electric violão, guitarra. A good violão, guitarra for people who like Mario. 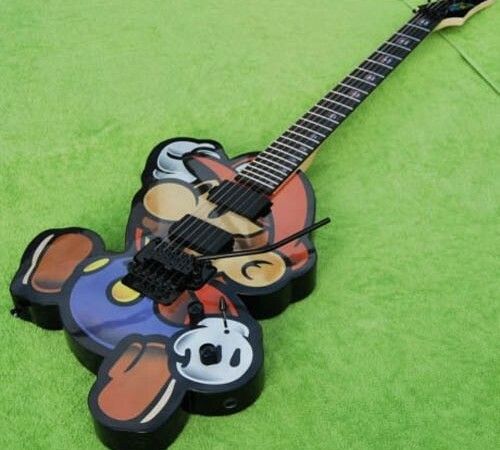 Wallpaper and background images in the super mario bros club tagged: mario nintendo guitar electric.